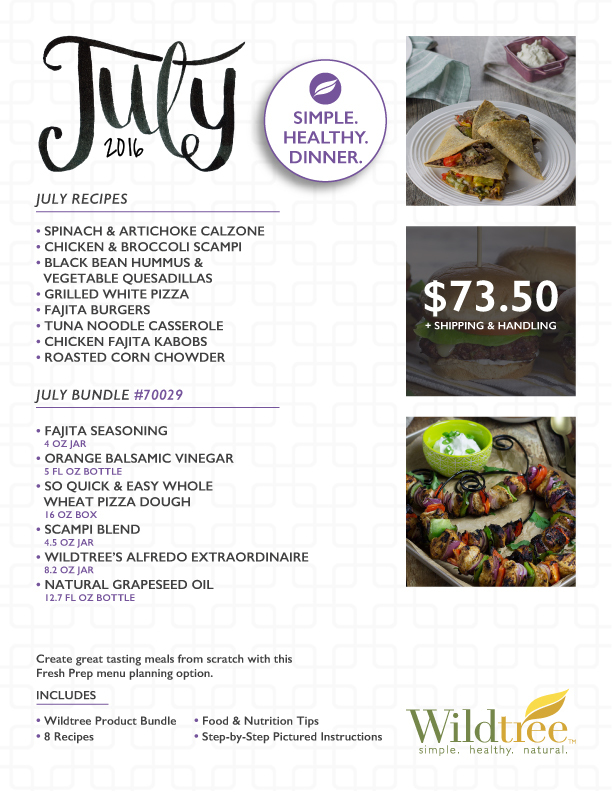 Create Simple, Healthy Meals within minutes! ​Creating these meals was fun and easy. I am no chef by any means, but using the right healthy ingredients, it was a snap! I truly can't believe how easy it is to put together these meals. For my weekly meal planning, I choose which Protein, Fish and Vegetables I am going to use and add a Tablespoon of Wildtree Grapeseed Oil and 1 Teaspoon of the Wildtree Seasoning of my choice, put in a freezer zip lock bag, label, shake and DONE! Then I'll put most of the pre-prepped meals in the freezer for when I am ready to make it. Saves Time and Money. Its really that EASY! Make the change to healthier Seasonings and Oils and see the difference in how you feel quickly. ​Your Gut will thank you! WILDTREE DIFFERENCE - Try it today! Start Creating Healthy meals in a Snap! Watch the video on how easy it is to order your products to get started in creating Healthy Meals! Scrambled Eggs with mixed vegetables - seasoned with Dill Dip Blend & Absolute Onion Blend! Healthy Chicken & Carrot wrap! Stuffed Cauliflower - Red Bell Peppers, Celery, Onions - Seasoned with Wildtree Zesty Lemon Grapeseed Oil, Garlic & Herb Blend and Absolutely Onion Blend. Just some ideas on how you can Create, Simple, Healthy meals with only a handful of ingredients. So flavorful and tastes great!